Welcome at the Heritage Center for D.E., the heart of the beautiful company Douwe Egberts. 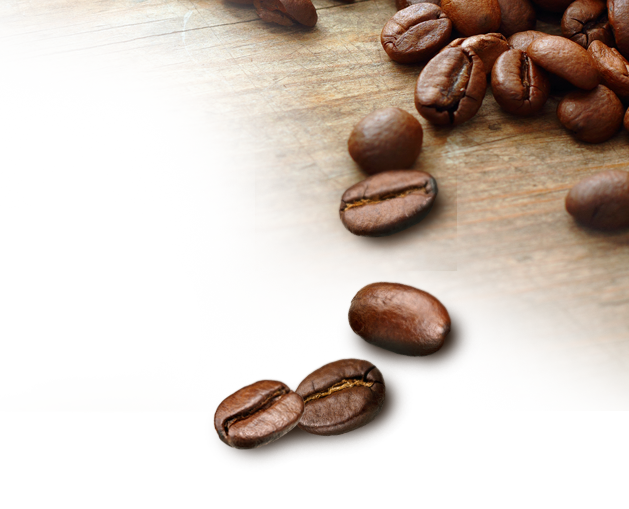 Visit the Douwe Egberts digital image database. View Douwe Egberts digital documents.